Bollywood star Ranbir Kapoor starrer film Sanju is doing amazing box office collection in domestic and this film of Rajkumar Hirani is getting appreciation from the audience. The film has got a positive response from the audience to the critics. After a positive weekend, the film on its first Monday means on the fourth day collected 25.35 crores at the box office. With this now the film stands at 145.41 crores in four days. Sanju has broken the box office records set by biggest films like Baahubali 2, Dangal, Sultan and others. There is no doubt that after the big blow of Race 3 collection, domestic box office needs Sanju the most. Non-holiday / working day... Reduced ticket rates on weekdays... 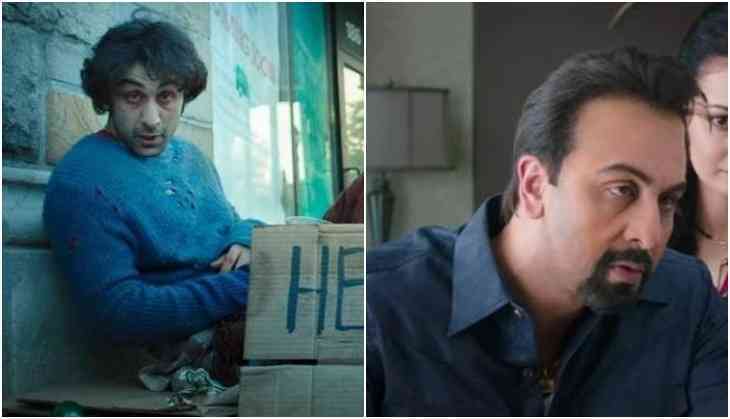 Yet, #Sanju puts up a SPLENDID TOTAL on Day 4 [Mon]… This one is NOT going to slow down soon... Fri 34.75 cr, Sat 38.60 cr, Sun 46.71 cr, Mon 25.35 cr. Total: ₹ 145.41 cr. India biz. According to the trade experts, the film will surely cross 200 crores mark at the box office till its second weekend. The film has got a great word of mouth and in just four days this film has turned out Ranbir Kapoor's highest opening grosser film ever. Expectations are that the film Sanju will surely earn 300 crores in the domestic box office and it can also turn out Ranbir Kapoor's first 300 crores film. 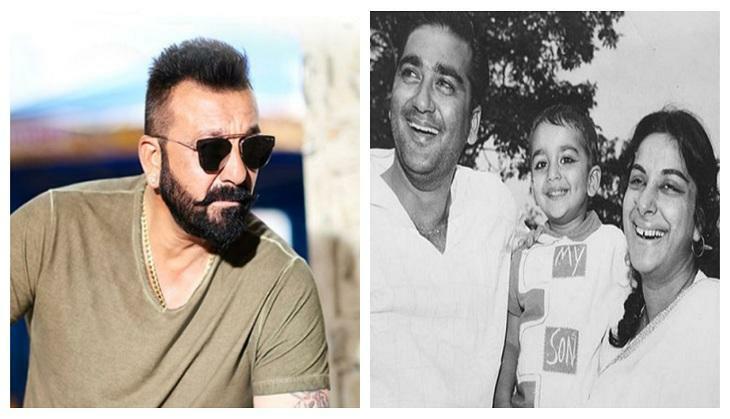 This biopic is really totally different from the previous biopics as Rajkumar Hirani has tried to give some new masala and entertainment to it.